New people to camping might find building a campfire a bit tricky. Some people take their campfire building VERY seriously. There is a little bit of finesse required and lots of campers have a specific way they like their campfire. One company has decided to take some of the stress out of it for newbies, and created the Prairie. 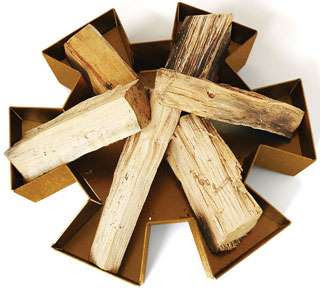 Basically, put a piece of wood in each point of the metal star, and you have a nice looking pile of wood as the basis for your campfire. 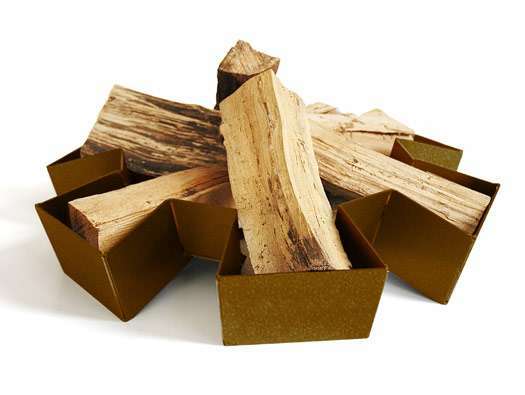 Never freak out that you can't remember where the wood is meant to go again to get a good looking fire. What do you think of this idea. Leave a note below! Thanks.